Click here to read the North East Healthy Community Strategic Directions. North East Healthy Communities acknowledges the Wurundjeri people of the Kulin Nation as the traditional custodians of the land we work on. 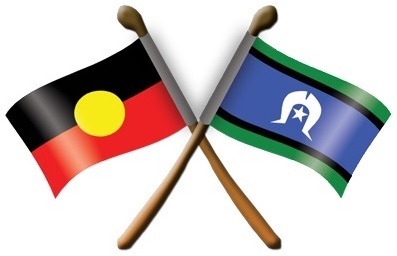 We pay our respects to their Elders both past and present and acknowledge all Aboriginal and Torres Strait Islander peoples as the first people of this nation. North East Healthy Communities is a voluntary alliance of health and human service organisations from across the local government areas of Banyule, Darebin and Nillumbik.